The range of remixes goes from Mightiness´ massive Drum&Bass Remix over to DJ Odyssey’s Retro-Old School NYC-Breaks Rework, bringing back the early 1990’s, when House and ElectroBreaks in the style of Afrika Bambaattaa ruled the streets of New York. Caligari’s Serbian “Midnight Scissors Remix” will let you slip back to a time and place in the 1980’s and has a distinctive touch, as if Bela Lugosi had gone into the studio with John Carpenter. Of course the other mixes, which bring the vibe bang up to date, are jewels of their genres. Witness Liverpool’s Kooky with his Techhouse rework, all fizzing synths, slinky bass and funky groove. 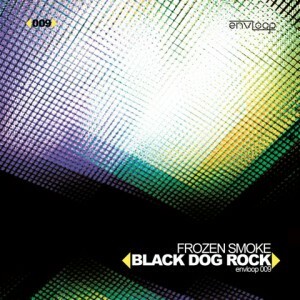 Also from Liverpool, Frozen Smoke’s ElectroRmx starts minimal and rises to epic heights. Not hard enough? 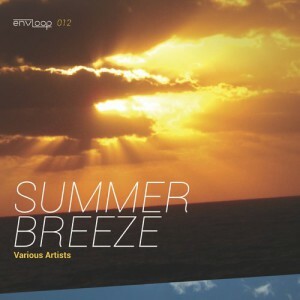 Then pop into derCube’s Electro Remix or the Stereophonic vs. LSDaniel Remix! Pumping Electro-Tech and even straight Techno, these Austrian artists present their homegrown versions from their studios in the Alps. No surprise: James Kininmonth as a matter of fact IS in the business since years: He already released tunes and mixes on four different international labels, and DJs since he was six years old! We from envloop records are definitely proud having given James Kinninmonth a platform for his art – go and see by yourself. 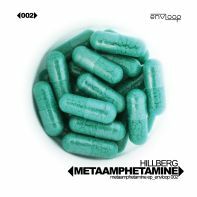 All together “envloop002: Hillberg – MetaAmphetaMine E.P.” is another journey through different landscapes of the electronic music-universe. Just as Envloop Records has always intended. 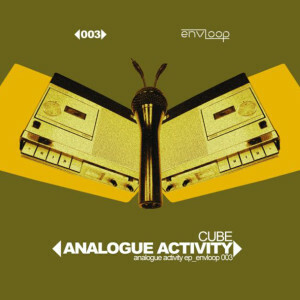 Nächster Beitragenvloop 003: Der Cube – Analogue Activity E.P.